Leaving Industrial and going digital, is letting go of traditional organizations to create cultural and strong organisms. Creating future organizations is about cultivating let-go-leadership through leaders who are passionate about their employees. It’s about cultivating employees who are passionate about what they can do for their customers. It’s also about businesses knowing their why, what purpose they have and their reason for existence. Building strong cultural organisms is based on diversity, gender equality, radical transparency, intrapreneurship, and innovation. The new tech giants are created on new principles, but how do you change an organization recruited and trained to cultivate old and outdated principles? How do you know when, where and how to start? Kristine Moe Sirnes have more than 20 years of experience from marketing and brand building within large corporations. 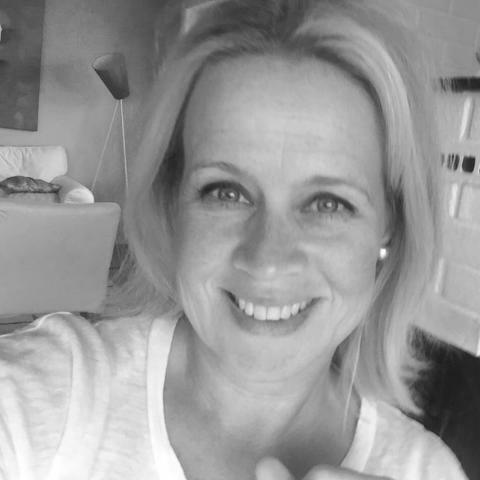 She holds a masters degree in Leadership and Communication and has recent years played a vital role in developing a new culture within one of the largest Norwegian corporations. She knows a thing or two about what works and what doesn’t. She has a great passion for collaborations, partnerships and coworking, and in making large corporates and lean startups creating magic when working together.